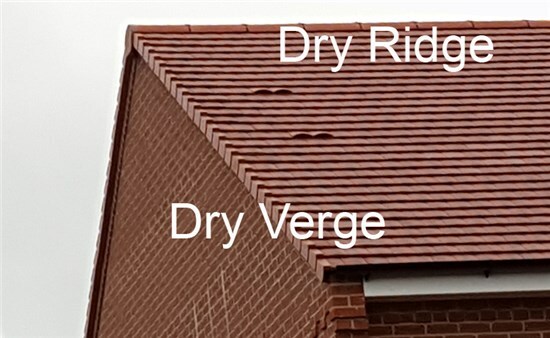 The edges of the roof where it meets the gable is called the 'verge'. 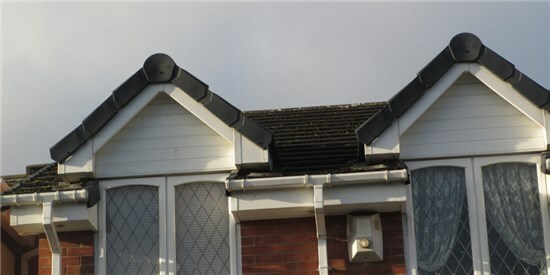 Traditionally the tiles where, and still are, mortared to prevent the wind and rain from lifting the tiles and allowing the rain to penetrate the roof space, which may cause problems with dampness and possibly tile movement. The downside to this is that they need maintenance - the weather will eventually cause the mortar to crack and crumble. 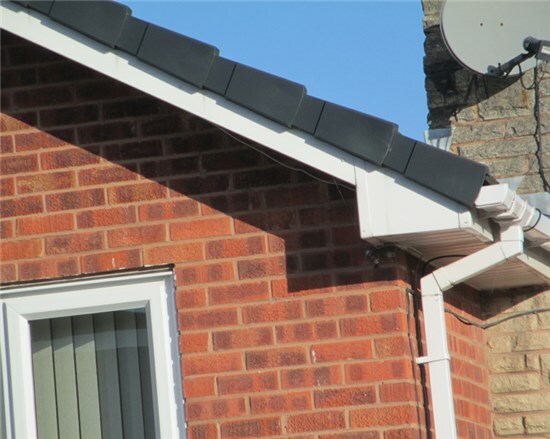 Birds or small animals may also gain access to the roof space which again brings problems to the householder. These are available in single units, i.e. one piece per tile course, or in continuous lengths. These are attractive and highly functional ways to improving the overall appearance of your roof. 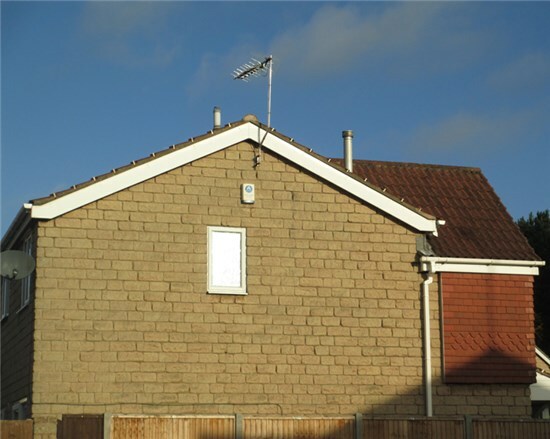 The systems are easy-to-use and provide a neat, secure and mortar-less finish at roof verges. 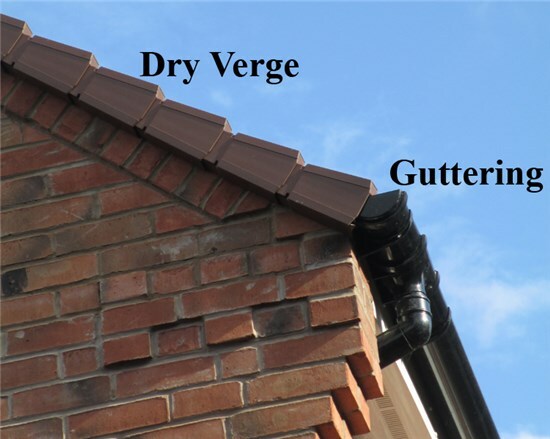 Dry verge systems also allow for the natural movement of the building, which the mortar type does not.